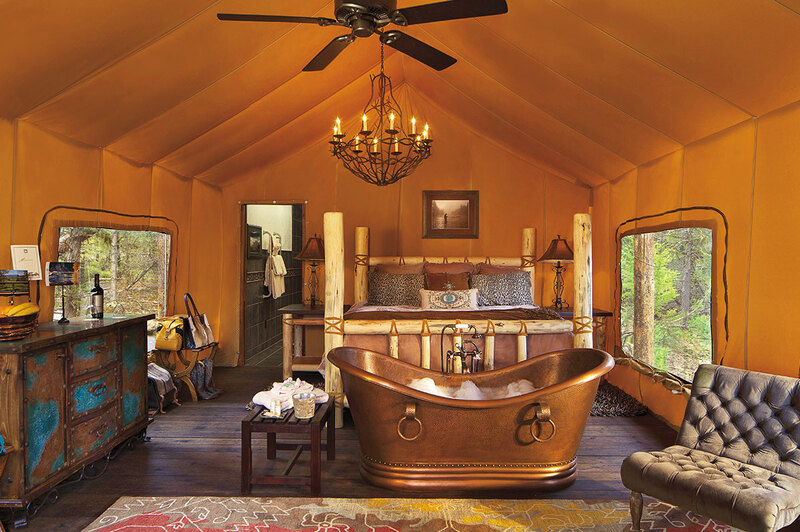 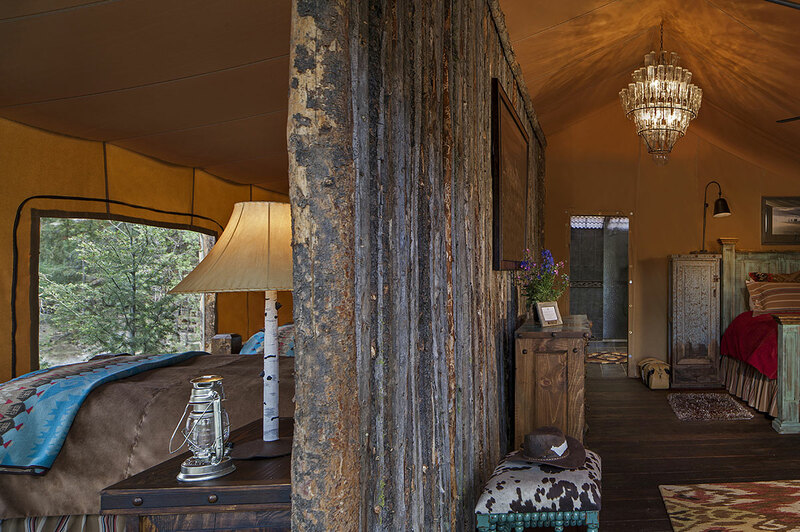 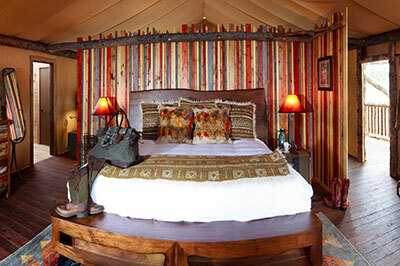 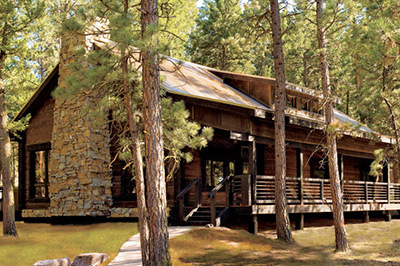 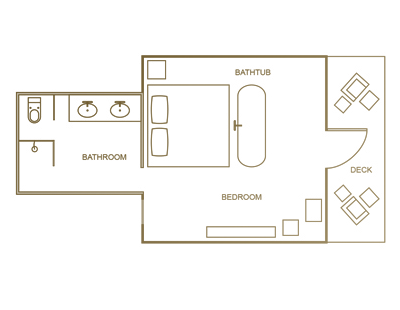 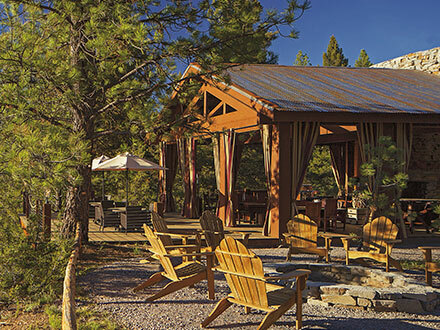 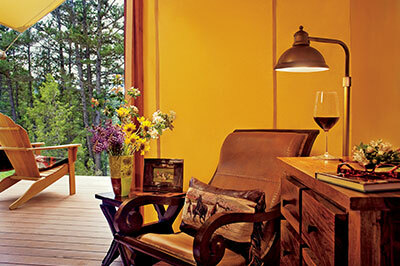 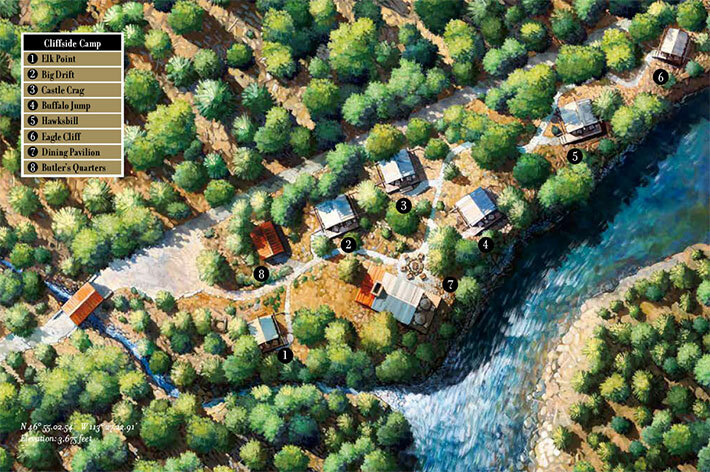 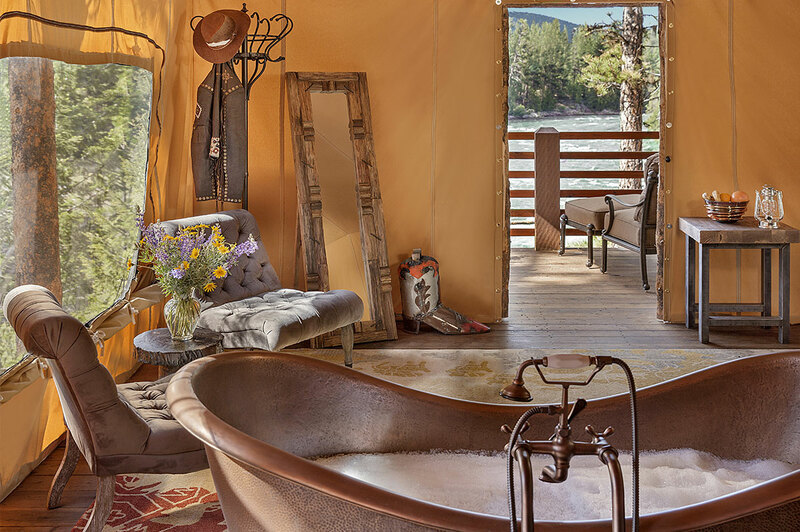 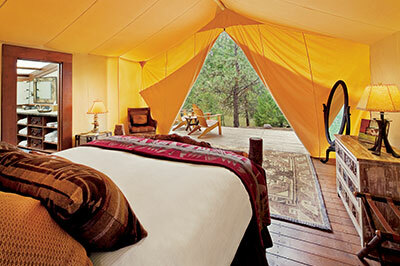 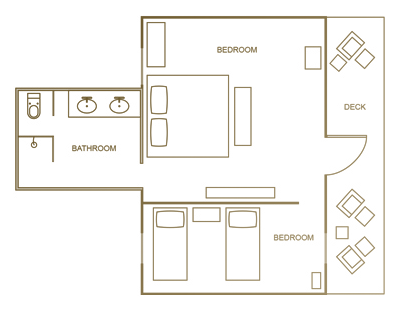 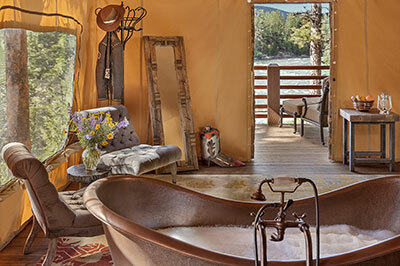 As North America’s premier glamping® destination, The Resort at Paws Up continues to push the envelope with innovative design, services and amenities. 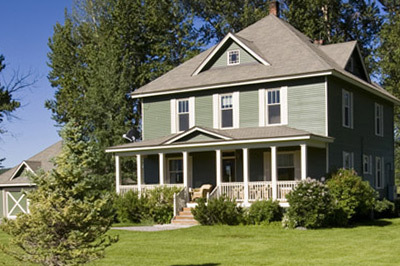 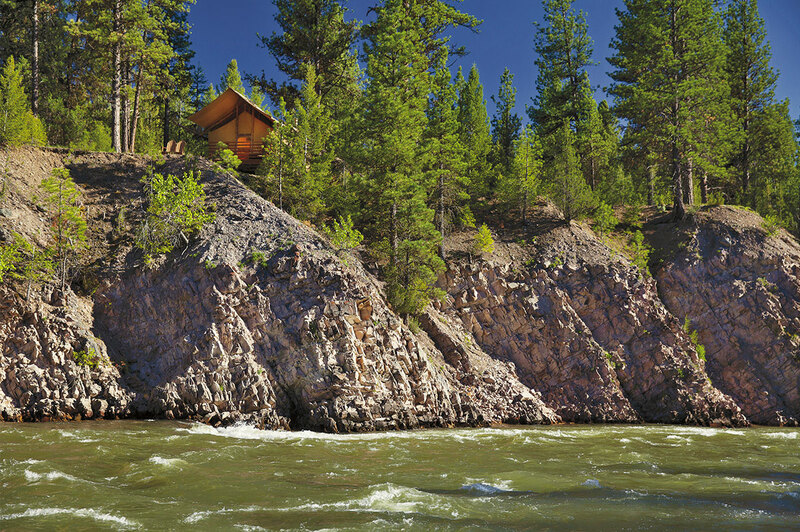 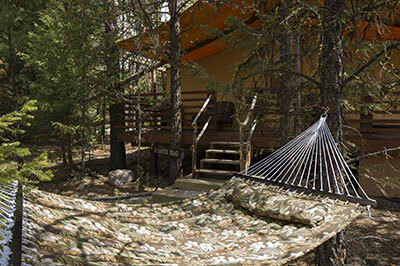 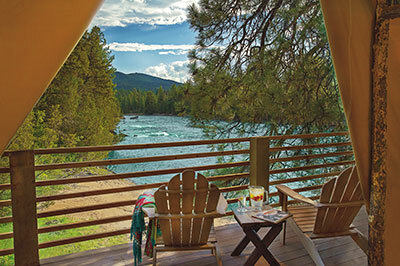 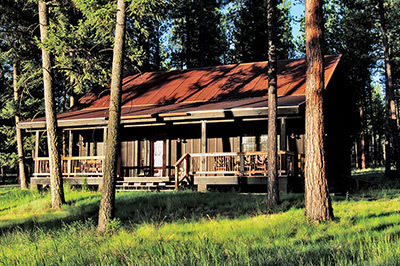 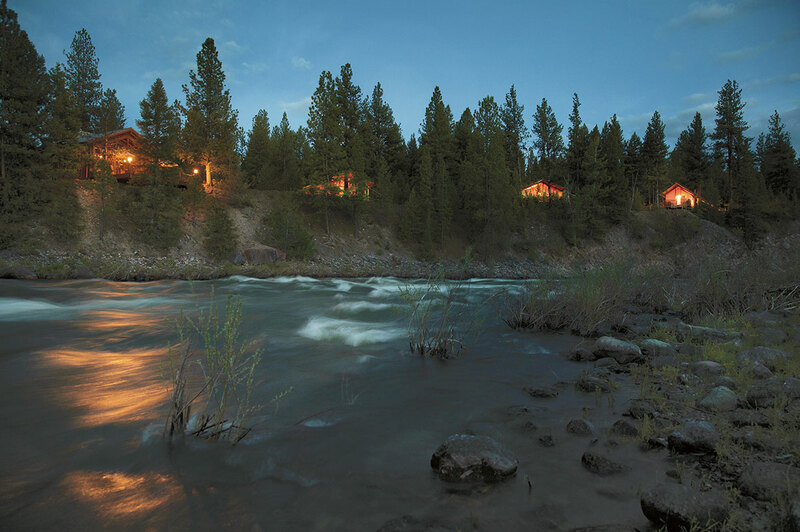 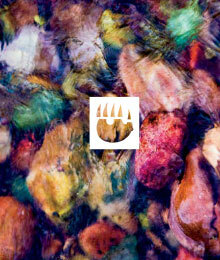 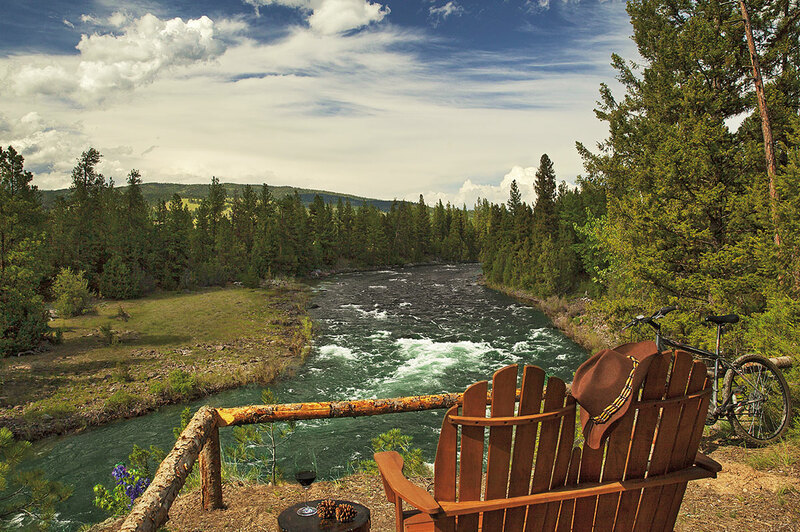 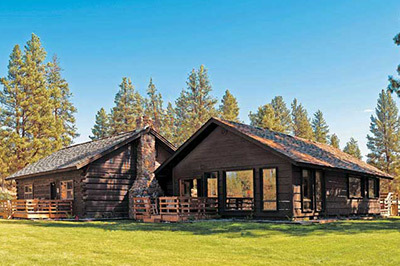 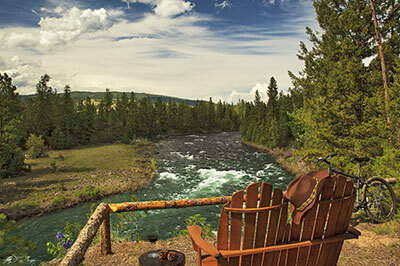 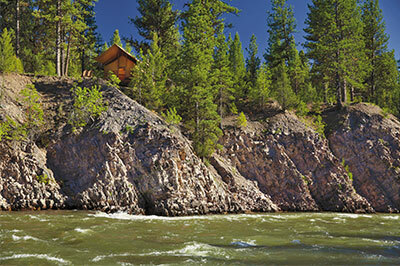 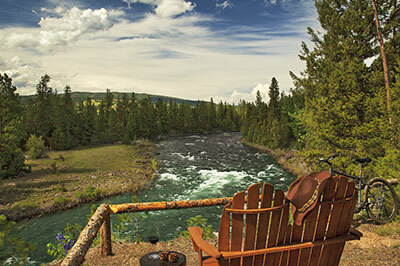 Cliffside Camp is located across Paws Up's famous covered bridge and atop a soaring cliff that overlooks the confluence of the Blackfoot River and Elk Creek. 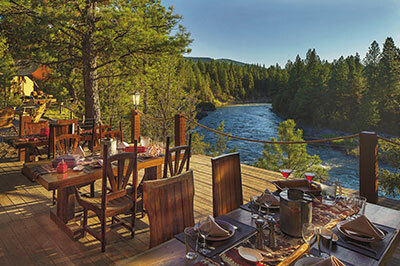 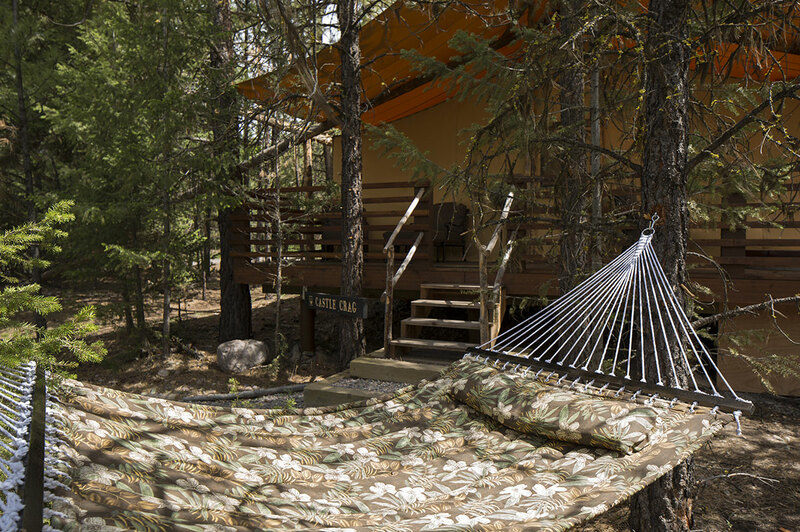 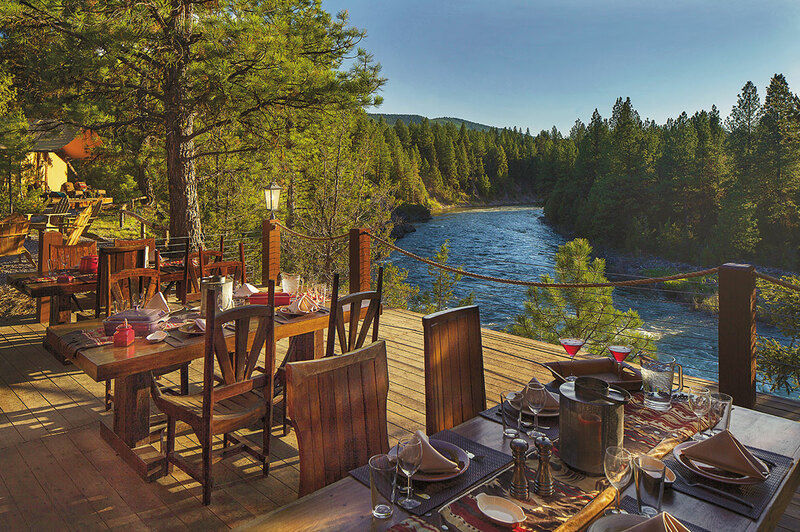 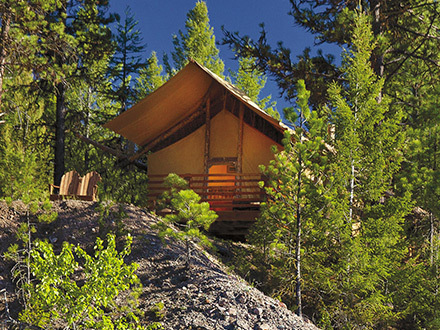 This camp is a hidden gem that combines luxurious amenities with the Resort's most stunning views to create the ultimate glamping experience in Montana. 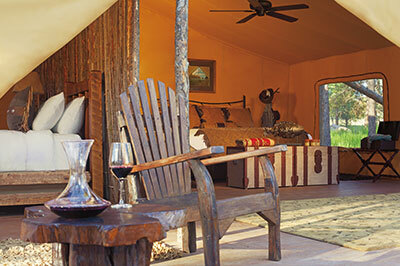 Four two-bedroom tent suites feature plenty of room for families, while two one-bedroom (adult-only) honeymoon tents serve as the quintessential accommodations for romantic getaways. 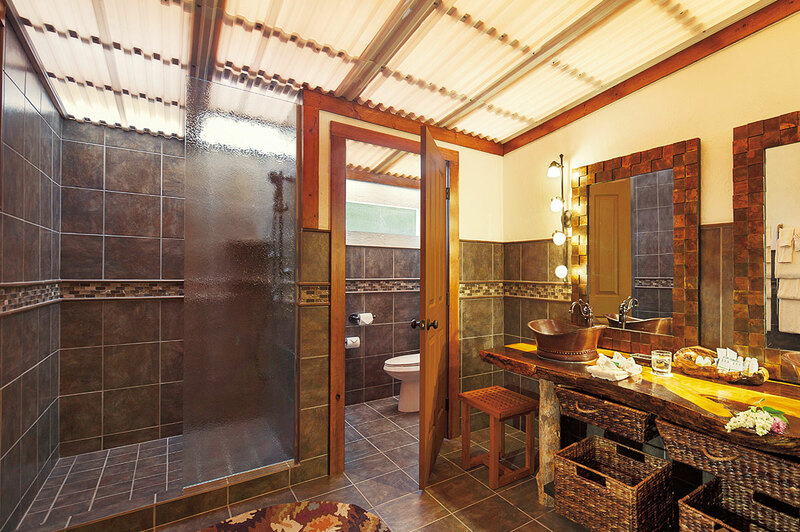 Each tent features an ensuite bathroom and air conditioning. 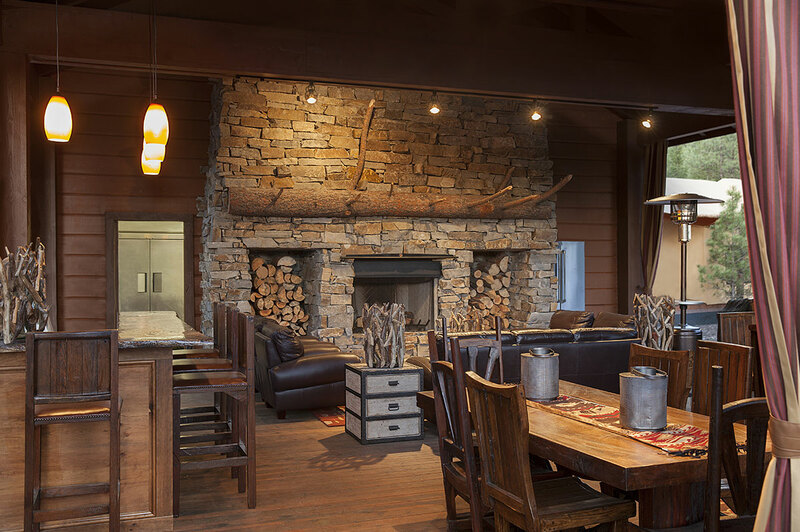 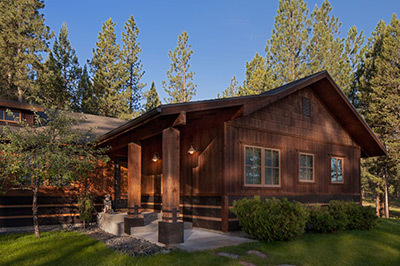 Guests can relax in the grand dining pavilion and enjoy the camp chef's delectable cuisine while the camp butler prepares a roaring fire complete with divine s'mores. 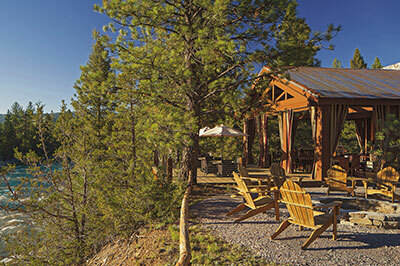 Due to popular demand for our exclusive honeymoon tent at Pinnacle Camp (Tango Point) we've added two honeymoon tents at Cliffside Camp (Eagle Cliff and Elk Point). 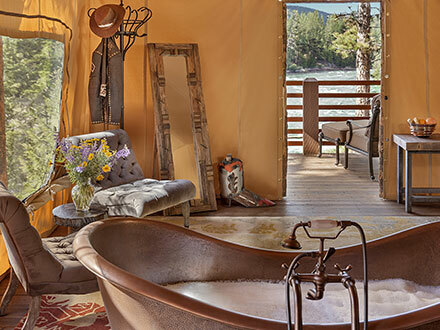 Their private location, incredible views and abundance of romantic amenities – including a claw-foot bathtub for two and The Last Best Bed® – make them the ideal dwelling for honeymoons, anniversaries, or romantic retreats of any kind.